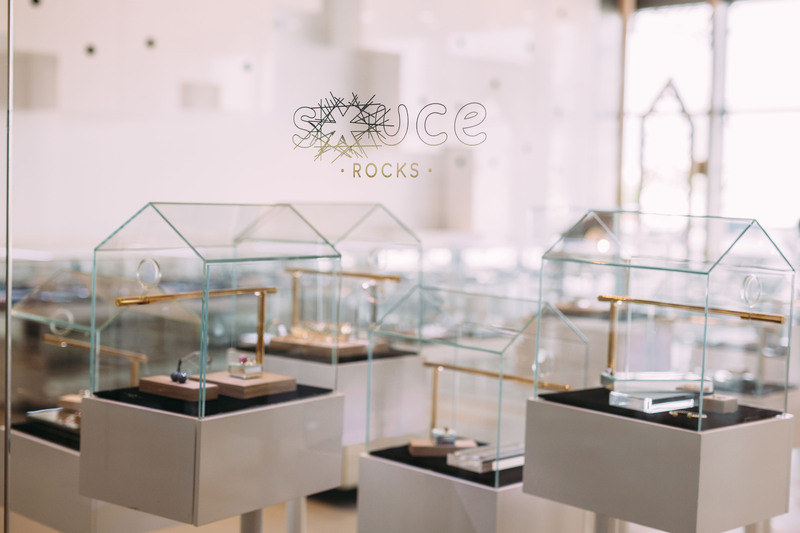 S*uce ROCKS is s*uce’s fine jewellery concept, housing a high-end edit of collections that are as precious (18k gold, diamonds and other precious stones) as they are innovative, edgy and totally fabulous. 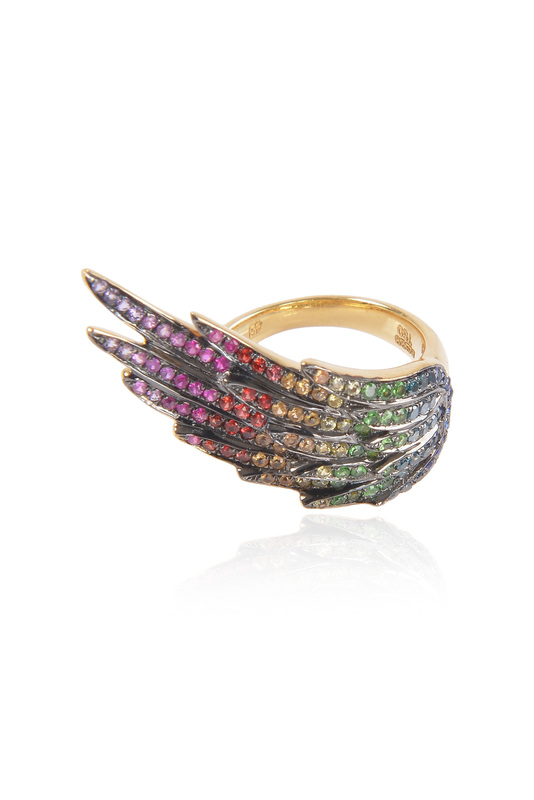 The boutique debuts a host of celebrated international fine jewellery brands and ‘it’ girl favourites such as AS29, Perlota, Francesca Botelho, Nessa, Nayla Arida, Alexander Fuchs, Alison Lou, Christina Debs, Ileana Makri, la Luna, L’atelier Nawbar, Lito, L’or Jewelry, Redline, Runa, Zoe & Morgan, Dina Kamal, Joanne Nakhle, Myriam SOS and Noor Fares as well as new and never seen before collections by some of the most popular brands from the region such as BilArabi , Ghada Exclusives, Th’haba, MarMar, Dima Jewellery, Falamank, Fusion, Mukhi Sisters, Sheen, and Vik Jethwani. S*uce ROCKS is the 6th concept by s*uce. 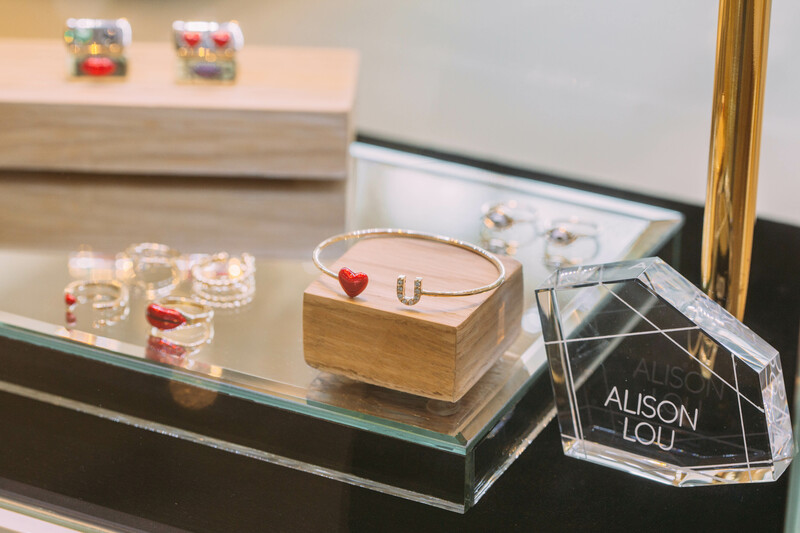 Other s*uce brands include: s*uce Gifts for design and lifestyle items, s*uce On-Sea for resort and beachwear, s*uce In the Hood for casual wear and saucette for kids. Please find all information on all the brands and locations attached. S*uce ROCKS is located at The Galleria Mall on Al Wasl Road, Dubai. The carry a selection of quirky clothing and accessory items that is ideal for those who like to stand out from the crowd! 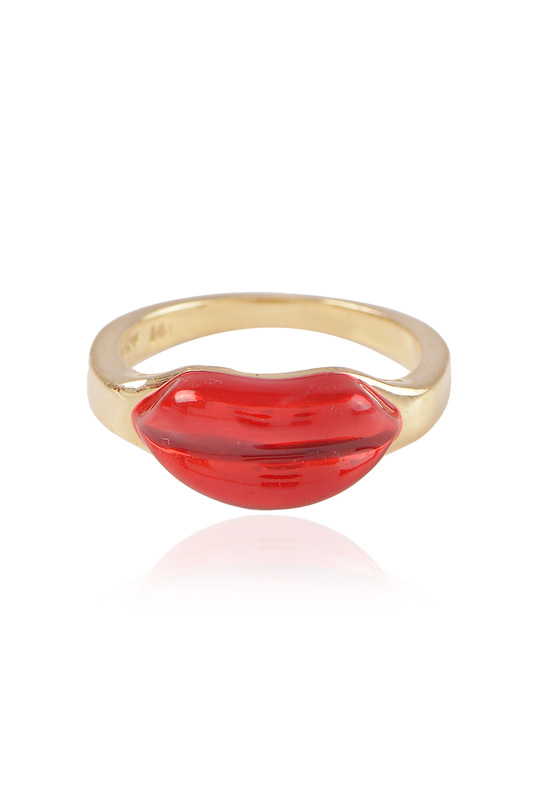 They offer a distinctive array of brands such as, Fyunka, Timbee Lo and MarMar.